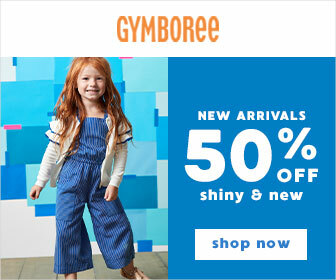 Disclosure: A gift card was received to purchase product to review. 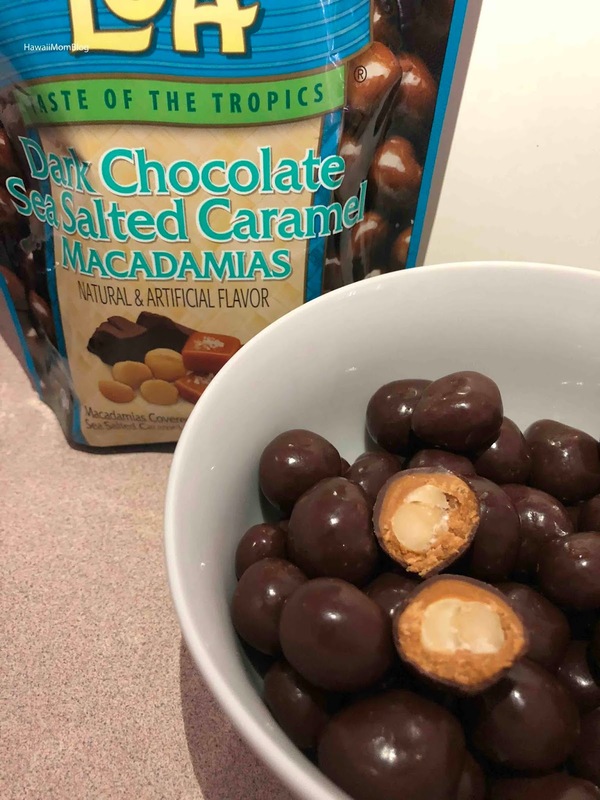 I looked through several stores over several days, and I finally lucked out - I found a bag of Mauna Loa's new Dark Chocolate Sea Salted Caramel Macadamias! In fact, there were only two bags left of this new treat at the last store I went to. And it's no surprise that the newest flavor is in such high demand - this chocolaty confection is so yummy! Dry roasted macadamia nuts, sea salted caramel, and a layer of crisp rice all covered in dark chocolate - talk about an irresistible treat! I love the buttery caramel and the crispy rice, combined with the creamy chocolate and crunchy macadamia nuts. I enjoyed every morsel! 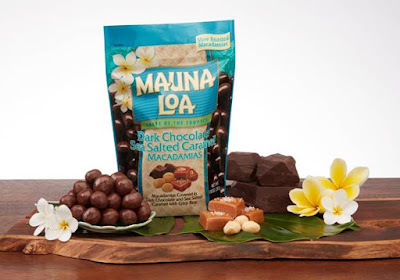 Mauna Loa's Dark Chocolate Sea Salted Caramel Macadamias are currently only available in Hawaii. Hawaii residents can enter to win a $15 Mastercard or Visa Gift Card to use towards the purchase of a 10 oz. stand-up bag of this delectable new treat! Visit Hawaii Mom Blog on Instagram to enter.